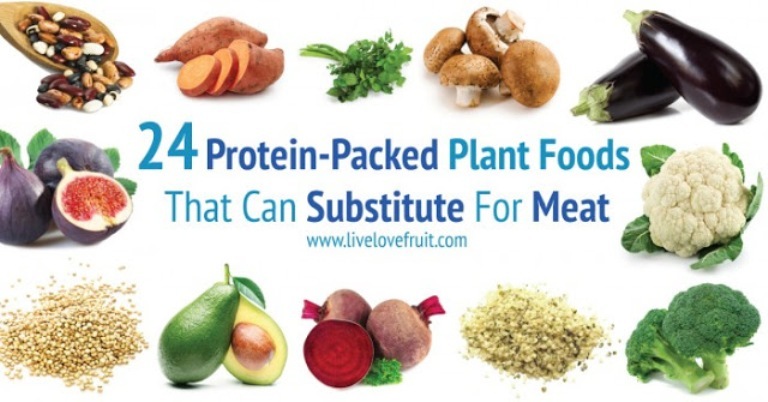 Home » Everyday » Plant Protein: Your Guide To 24 Protein-Packed Plant Foods! When you think of protein, the first thing that comes to mind is probably meat, eggs and cheese, right? 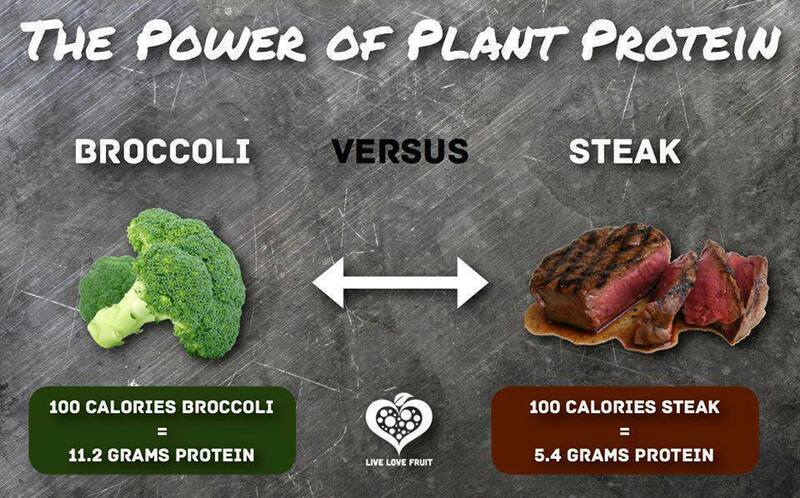 Did you know, though, that every whole food contains protein? In fact, there are many protein-packed plant foods (some higher than others) that contain a variety of amino acids, which are the building blocks for protein that help build healthy muscle. Eating a wide variety of fruit and vegetables will ensure you get the appropriate amino acids that are much easier for the body to use than consuming protein in the form of animal products. Plant-based foods are high in fibre too, and devoid of cholesterol. They also have an amazing alkalizing effect on the body compared to acid-forming foods like meat, eggs and dairy. An acidic body can lead to a variety of diseases and illness, clogging up your lymphatic and digestive system, and leaving you feeling tired and moody. Every food that you eat contains amino acids (some lower than others, but nonetheless, contain these wonderful protein building blocks). Our bodies are incredibly intelligent and can take the food you eat, break it apart, and absorb the nutrients it needs from that food item. When we digest foods, the amino acid chains are broken down and made ready for our bodies to use. Eating wide varieties of plant foods will ensure that you get a wide variety of different amino acids. You could eat 100 calories of steak (a small fist-full) and receive 5.4 grams of protein. In fact, there are many vegan bodybuilders, ultra-marathon runners and award winning athletes out there, which proves that eating a plant-based diet can easily supply you with more than adequate amounts of protein.